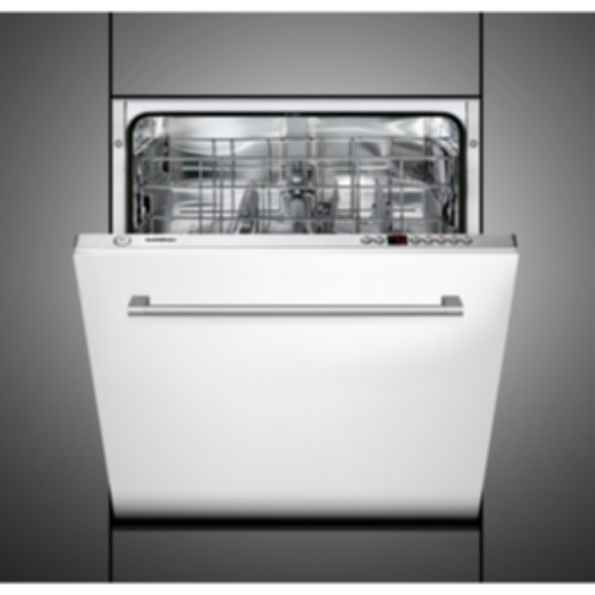 Dishwasher DF 251The DF 251 holds up to twelve standard place settings. The upper basket is adjustable even when fully loaded, allowing you to clean items that are up to 13 high in the lower basket. In addition to five different cycles, the DF 251 features a power mode option that cleans and dries a full load in just 70 minutes. In addition, the Aqua Sensor adjusts the cleaning time automatically based on the water temperature and the load level. In both function and design, Gaggenau is the brand for the professional and personifies the absolute high-end aspiration for integrated kitchen appliances. The Gaggenau brand has been a part of the BSH brand portfolio since 1994. Its history stretches back to 1683. Domestic appliances were introduced into the product range in the late 19th Century. Initially Gaggenau manufactured coal, gas and electrically powered stoves as well as industrial kitchen installations.